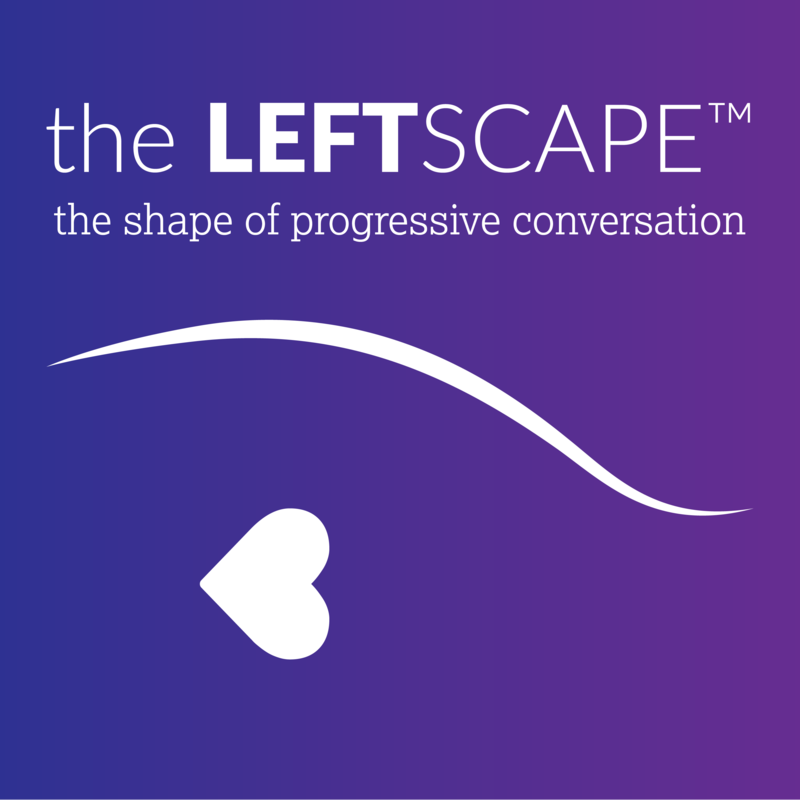 On The Leftscape, progressive conversation takes the shape of politics and activism, pop culture, personal growth, arts, and more. By subscribing to this podcast, you will automatically receive the latest episodes downloaded to your computer or portable device. Select the subscription method below that best fits your lifestyle.